The Alvis Car Company will be using the Goodwood Festival of Speed next month to announce details of a unique project to re-introduce a renowned1930’s Alvis model using the original technical drawings, allied to the latest CAD/CAM technology. Red Triangle, the well-established Alvis service company, which owns the Alvis cars brand and trademarks, has evidence from the original Alvis company board minutes that 77 of the chassis that were officially sanctioned for production were never fulfilled because car production had to be suspended in 1940. The newly formed Alvis Car Company will announce details of a continuation series of these cars at Goodwood and will be displaying on their stand a brand new 4.3 Litre chassis and engine. These are the first steps towards the reintroduction of the famous Alvis 4.3 Litre model, 71 years after the last 4.3 Litre Alvis was produced. The 4.3 Litre Alvis was the fastest non-supercharged production car of its day, and the continuation series will live up to that heritage. 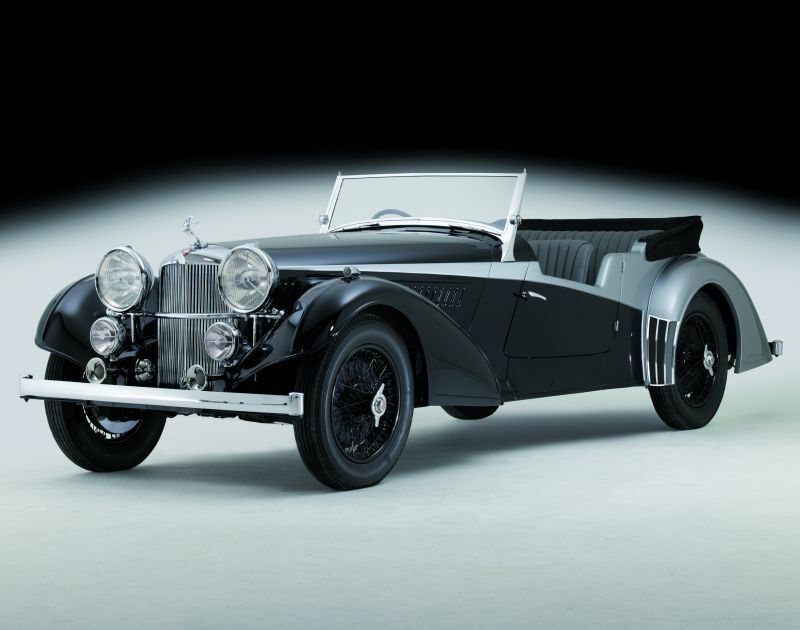 Manufactured from the original drawings, the 4.3 Litre Alvis in-line six cylinder engine will be faithful to the 1936 design, in maintaining all its period character and quality, yet by utilising modern technology it will be emission compliant. Moreover, by using modern materials, fuel injection and engine management, this powerplant will deliver even more horsepower.